One of the greatest players in soccer history, Diego Armando Maradona continues to try a brilliant career as a coach. That’s because, this week, the Argentine was announced as new coach of Dorados de Sinaloa, team of the Second Division of Mexico. 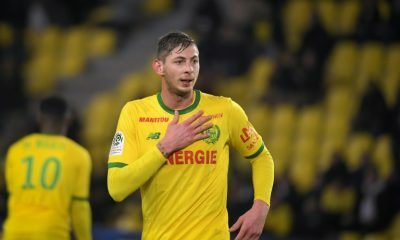 The presentation is expected to take place this Saturday and the player arrives to replace the Mexican Francisco Ramirez. 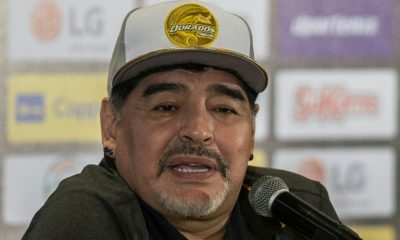 Despite closing with the Mexican team, Maradona did not need to disassociate with Dinamo Brest. In contact with the daily Olé , Matías Morla, lawyer of the former player, said that he will continue as honorary president of the Belarus team. Curiously, although the team does not have much prominence in the international media, the Dorados de Sinaloa is the last team that Pep Guardiola defended before ending his career as a soccer player. 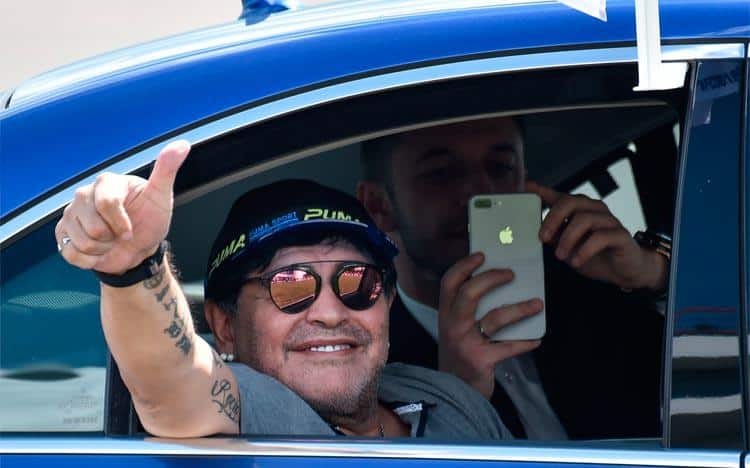 Maradona’s last stint as a football coach was during the 2017 seasons, when he led the Al-Fujairah team in the United Arab Emirates. At the time, the work was terminated after the Argentine failed to qualify the team directly to the elite division of national football. Already the most striking passage of “El Pibe de Oro” happened almost 10 years ago, in 2010, when he commanded the selection of Argentina in the World Cup that year. 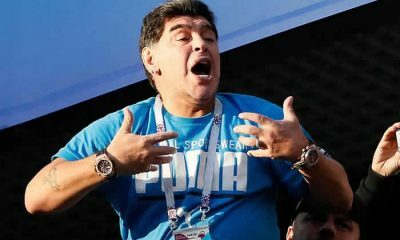 However, Maradona failed to do a good job and the South American team was humiliatingly eliminated by beating Germany 4-0 in the quarterfinals of the competition.